Next PostNext Preview: Epcot Blossoms as it Prepares for Flower and Garden Festival Opening Next Week! Two of SeaWorld’s three parks in Orlando are now Certified Autism Centers (CAC). Discovery Cove just earned the CAC designation, joining SeaWorld’s Aquatica, which earned the CAC designation in January 2019. Discovery Cove’s designation makes it the first all-inclusive day resort and animal interaction park in the U.S to be certified as a CAC. There are eight Theme Parks/Family Entertainment Centers in the world that have earned the CAC designation, including Discovery Cove’s sister park, Sesame Place outside of Philadelphia. Completed staff-wide autism sensitivity and awareness training. Committed to continually training their staff, by and with IBCCES, to assist guests with Autism Spectrum Disorder (ASD) and their families to help ensure a positive experience during their visit. 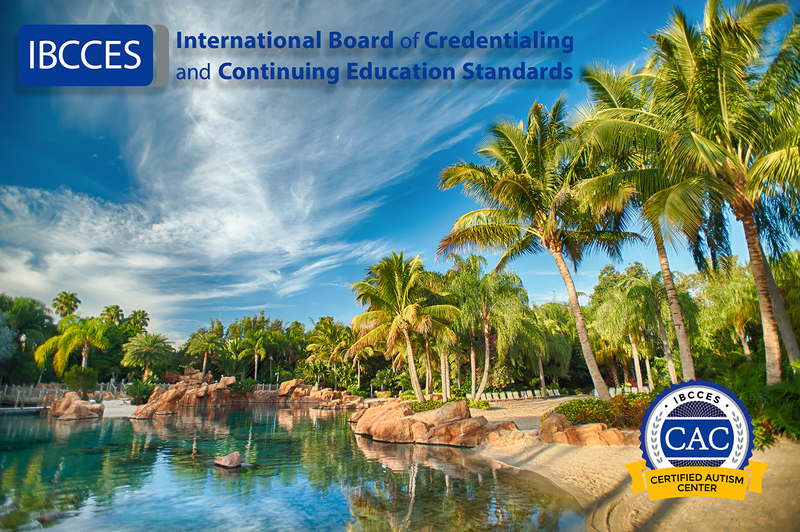 Conducted an onsite review of the park property and guest experience in conjunction with the International Board of Credentialing and Continuing Education Standards (IBCCES) the Board who grants the CAC designation. Created specific information about attractions, experiences, and in-park accommodations to help guests plan their day and make informed choices best suited to their individual needs. Will add pre-visit planning resources to the park’s website including a sensory guide developed by IBCCES. This sensory guide will make it easier for parents to plan activities that satisfy their child’s specific needs and accommodations by providing insight on how a child with sensory processing issues may be affected by each sense for each attraction. Added a quiet room inside the park with adjustable lighting and a comfortable seating area for guests to take a break. 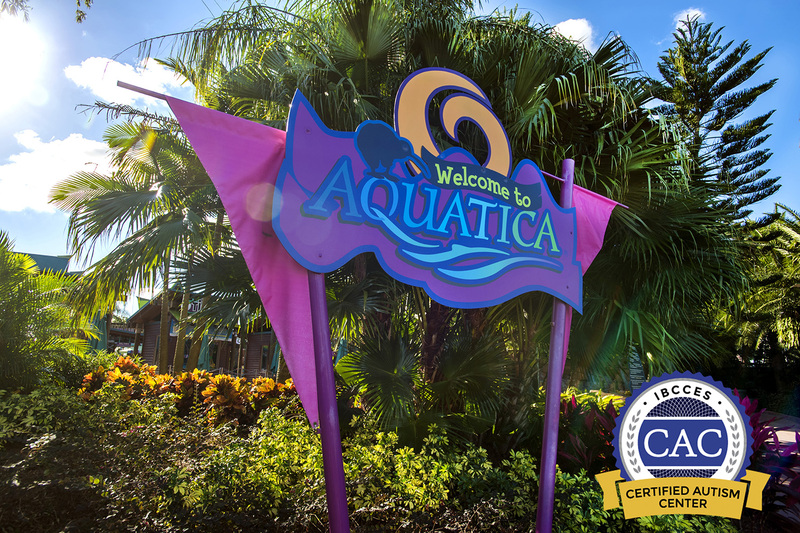 Learn more about Sea World Aquatica earning the CAC Designation here.